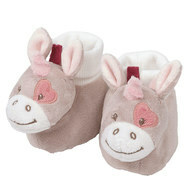 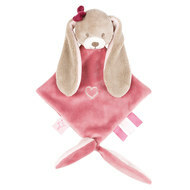 With the rocking animal Nina der Hase from Nattou even the very little ones rock safely and comfortably. 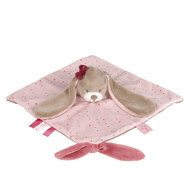 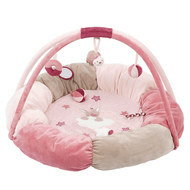 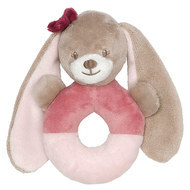 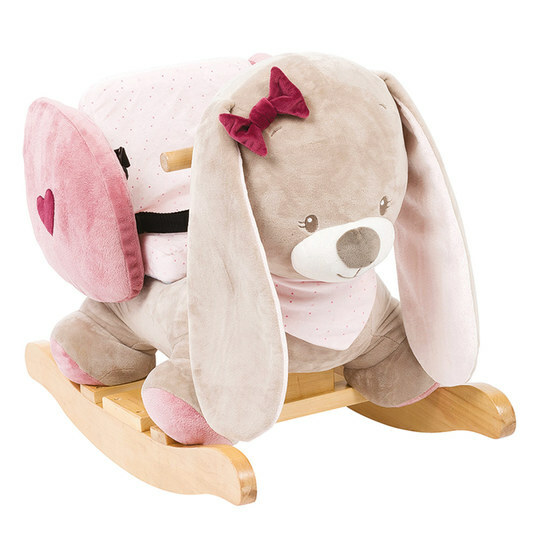 The cute bunny has a comfortable seat that is extra high and thickly padded, as well as an additional 3-point harness. 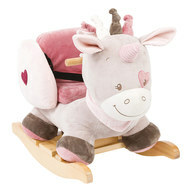 During rocking, your child can hold on to the sturdy wooden handles. 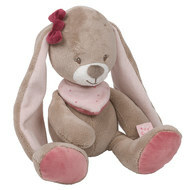 With affectionate details like the embroidery on the seat, her long ears and the süßen bow Nina inspires large and small. 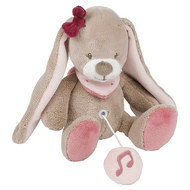 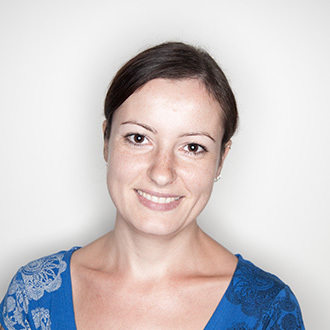 Hallo Sarahluci, unseres Wissens spielt der Hase keine Melodien. 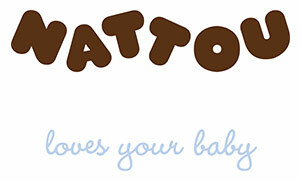 Liebe Gr&uuml;&szlig;e, Charlie von babyartikel.de.